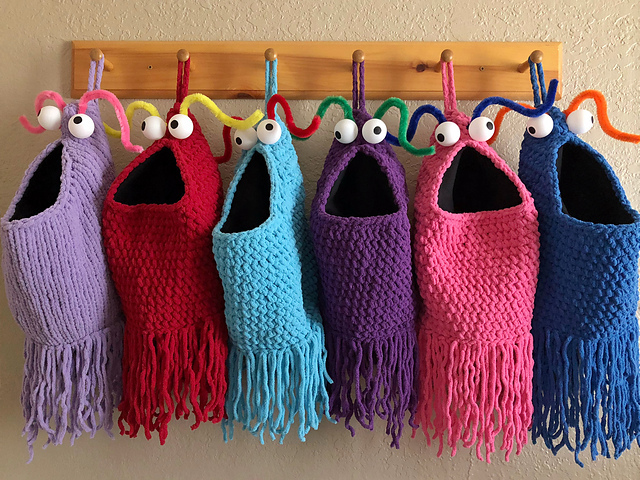 OMG, these hand-crocheted Yip Yips stockings by Carissa Browning sure do make me smile. The big mouths of Sesame Street's Muppet martians are perfect for stuffing in holiday gifts (and later for storing toys, Browning suggests). One catch: If you want these, you'll have to crochet or knit them yourself. Fortunately, Browning has provided patterns for them which can be downloaded for free from her Ravelry page. The spaceship has landed, and any fan of late 20th century children’s public television will recognize these lovable aliens. Crochet them or knit them, use them as holiday stockings, toy storage, kids’ laundry, whatever really! You should also be prepared to play with ping pong balls and pipe cleaners, and do a little light sewing. Muppets from Space's "Brick House"
My daughter and her cousin are watching Muppets From Space, a $2 DVD bin find last weekend. It is well worth rewatching. 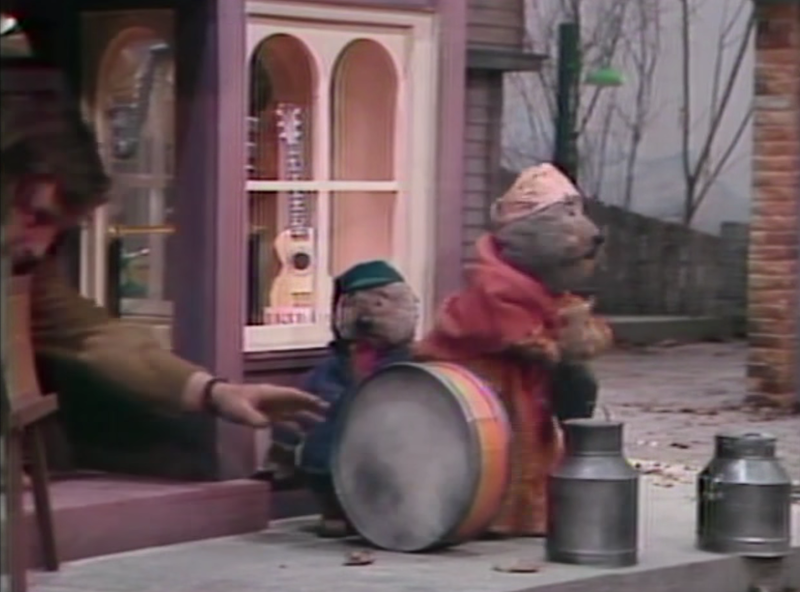 Blooper reel from Jim Henson's "Emmet Otter's Jug-Band Christmas"
Enjoy these fun outtakes from Jim Henson's hour-long Christmas special from 1977, Emmet Otter's Jug-Band Christmas. They give "drum roll" a whole new meaning. 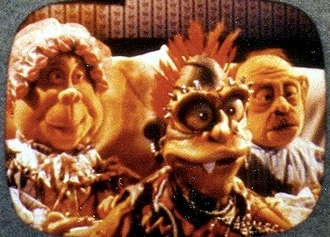 By the way, that's Frank Oz (AKA Miss Piggy, Fozzie Bear, Animal, Sam Eagle, Cookie Monster, Bert, Grover and Yoda) puppeteering the increasingly-frustrated mother. At the heart of IN-TV was a clever concept; each week, a live guest star would get sucked into the television set and would have to work his way back out again, usually by moving from one bad television channel to another. 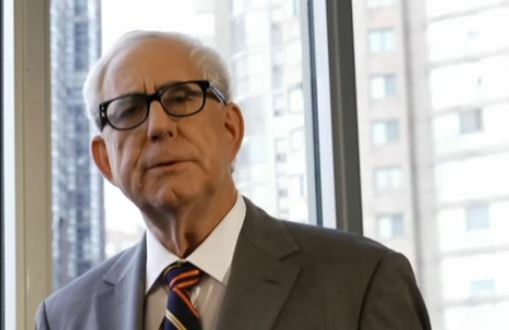 It was a fun idea, giving Jim an opportunity to satirize the seemingly endless parade of upstart cable channels and lame public access shows that were common in the early days of cable. 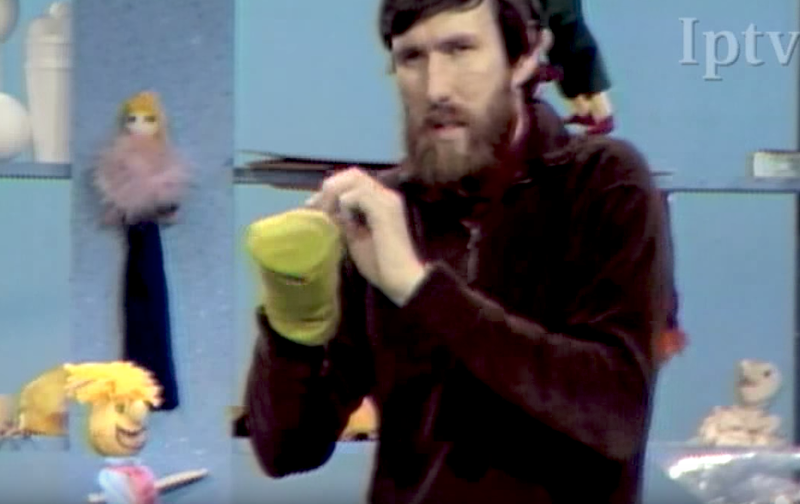 Using common objects like socks, tennis balls, wooden spoons, and even potatoes, Jim Henson and his assistant Don Sahlin show children how to make basic puppets and bring them to "life" in the 1969 Iowa Public Television show, "Volume See." My friend JoAnne Yada shared this quirky collection of Muppets shoes the other night on Facebook and I nearly jumped out of my seat. They're so wild and creative, just like a brand for (a certain type of) inner children should be! While these pig-pink satin heels are called, "All About Moi,"
The collection is by UK-based Irregular Choice and the shoes range in price from £129.00 to £220.00. And yes, there are more shoes, as well as matching purses and tights. Disney, through the Jim Henson Company, is the owner of the domain name muppetfucker.net. There is nothing at the address, but... why? 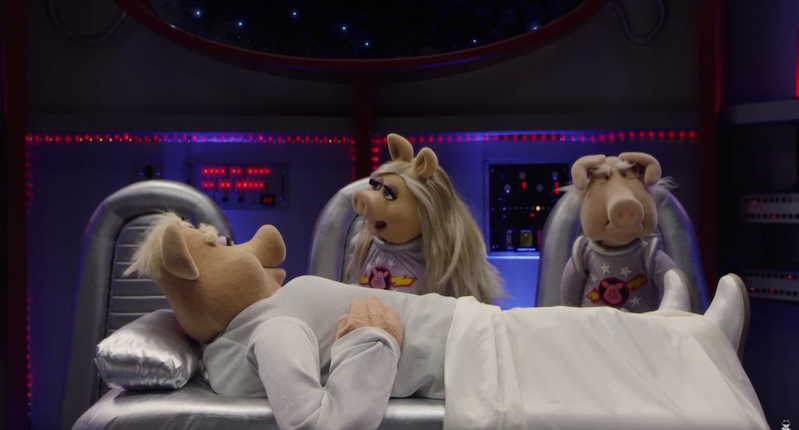 io9's Beth Elderkin investigates and finds the answer to be the obvious one: a guy registered the domain long ago and the muppet people made him give it up on pain of expensive legal action. Austin resident Noah Lee started going by the DJ name Muppetfucker in 1995, after he and a friend of his came up with it and thought it was funny. 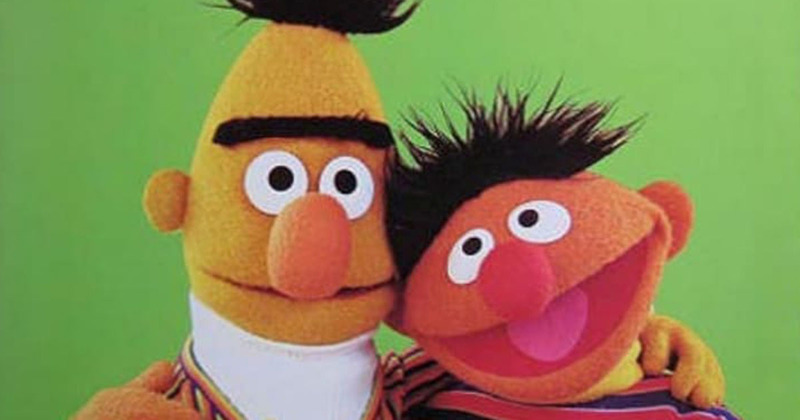 He used the name for six years, and owned several MuppetFucker domain names, including MuppetFucker.net. 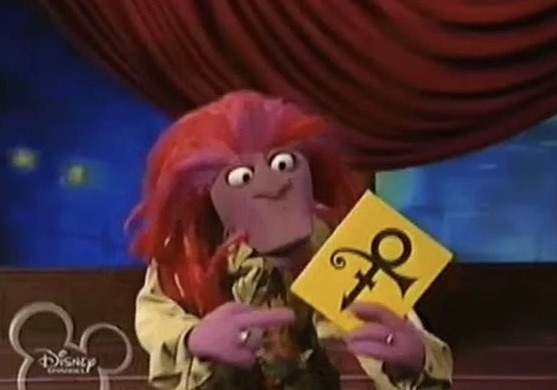 Lee told io9 the Jim Henson Company likely found out about Muppetfucker after he performed at SXSW in March 2001 and got a review in a local weekly magazine. 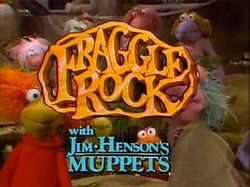 A few days after the review came out, Lee got a cease-and-desist letter from the Jim Henson Company, which demanded he stop using the name Muppetfucker and hand over all domain rights. “The day the letter showed up, I walked to my mailbox and opened it up, and when I pulled out that Kermit letterhead I knew right then it was over,” Lee told io9. Whatever trademark registrations surround the word "muppet" must be quite shopworn by now: in the UK, the word is a common euphemism for "idiot". 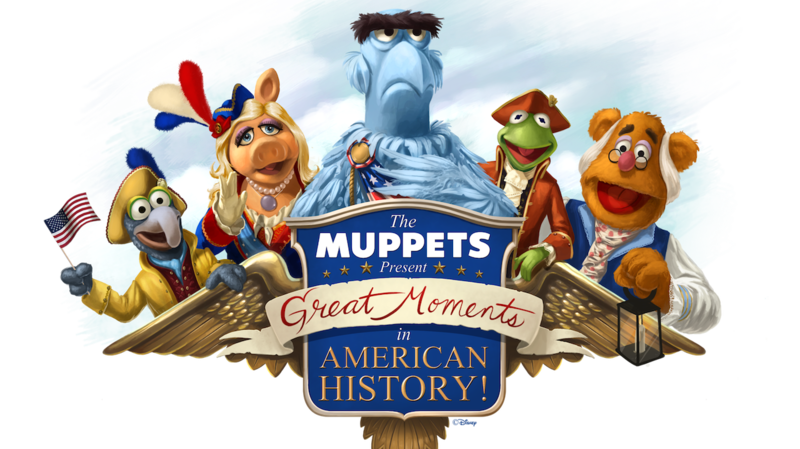 On Sunday October 2, the Muppets arrived at the Magic Kingdom in Walt Disney World to star in a new show, Great Moments in American History. As expressed by Samuel Johnson in another context in 1777, when a person is tired of the Muppets, he is tired of life. The show stars Kermit, Miss Piggy, Gonzo, Sam Eagle, Fozzie Bear, and other bags of foam and fur. There are two different versions of the show, one 11 minutes and the other 8, both of which are repeated multiple times a day, and include a new musical number. The Muppets appear in windows above street level. In addition to the four or five puppeteers required, there is also a singing performer on the street who portrays the Town Crier. With so much labor involved, the notoriously tight-fisted folks who run Walt Disney World probably have already decided on a closing date for these shows because they are so labor intensive (I would love to be proved wrong. I’ve been waiting about 15 years for a decent attraction in the Imagination pavilion at Epcot with no news in sight). In the meantime, you can delight in the Muppets on your next visit to the Magic Kingdom. For those who can’t wait, or who won’t make the live show, Attractions Magazine posted videos of the new shows. Take it away, Sam Eagle! Kermit the Frog and the Electric Mayhem perform Talking Heads' "Once In A Lifetime"
Recently, I went to Outside Lands 2016, where bands such as Radiohead, Lionel Richie, LCD Soundsystem, Duran Duran and many more were playing. But my favorite was Dr. Teeth and the Electric Mayhem (The Muppets Band). The day after, I looked up the video for "Once in a Lifetime," by Talking Heads, and happened to find this obscure gem! In light of Flint lead catastrophe, John Oliver gets the cast of Sesame Street to update their 20-year-old segment warning kids to steer clear of lead paint, making it over into an economic parable about moral hazard and aligning incentives. 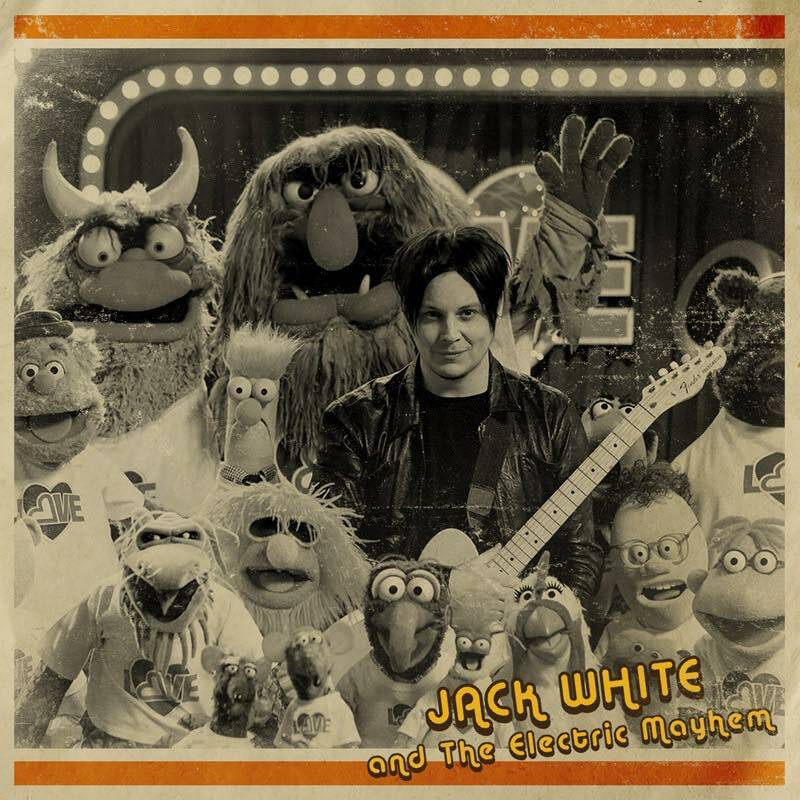 On the season finale of The Muppets, Jack White and the Electric Mayhem covered Stevie Wonder's "You Are The Sunshine Of My Life." 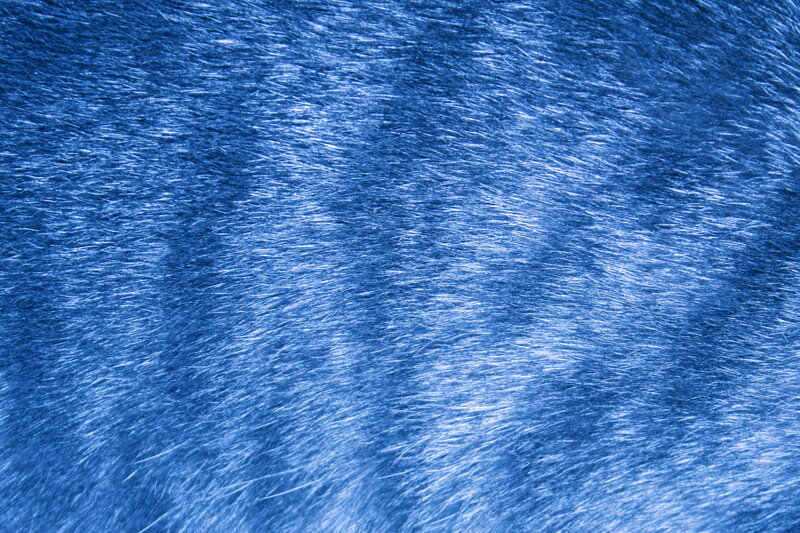 The single will be released as a 7" vinyl single from White's Third Man Records.